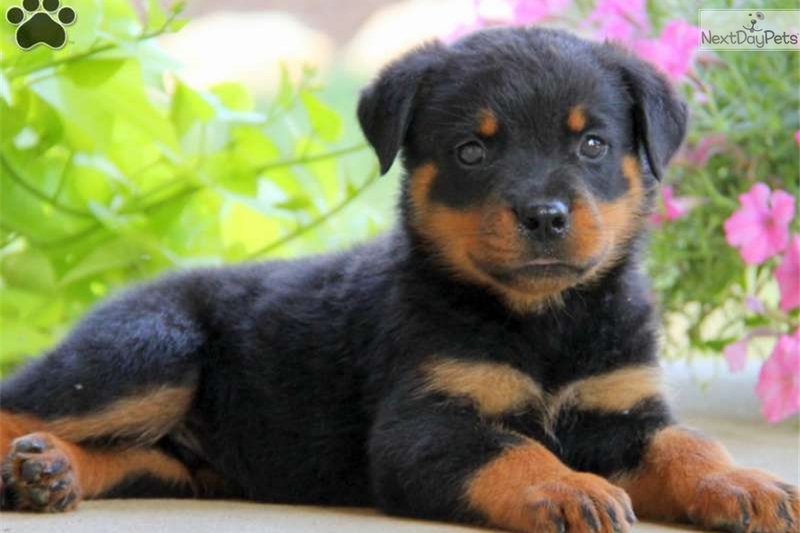 This Rottweiler nicknamed Evan sold and went to a new family. 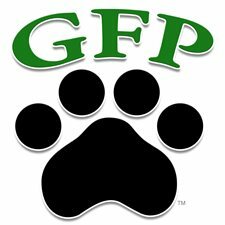 Please call Gideon at (717) 945-2968 or click on the "Visit My Website" link listed to the right of the GFP logo for more information on this puppy. Once on our Greenfield Puppies website, click on the green "Click for Breeder Info" tab next to the puppy photo to contact the breeder. You may also email us for further instructions. Please be aware that all arrangements regarding the adoption of this puppy are made with the breeder directly. 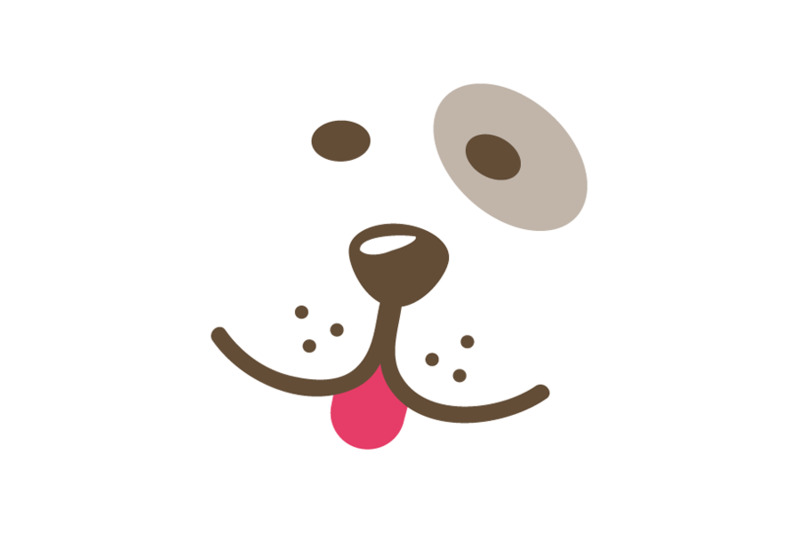 Please contact the breeder through Greenfield Puppies to check the availability of the puppy you are viewing, submitting an application through Next Day Pets is NOT a deposit or a way to ensure the Puppy's availability.